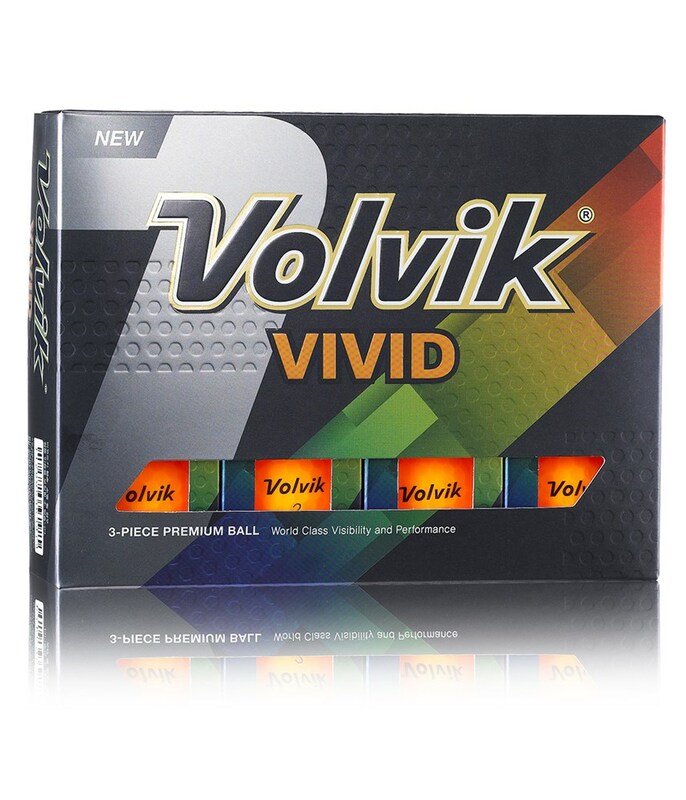 especially good in white frosty conditions in winter, also when there is autumn leaf fall. 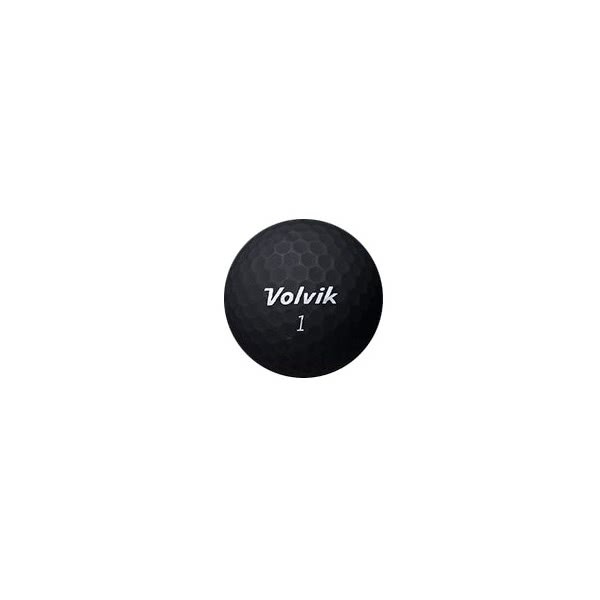 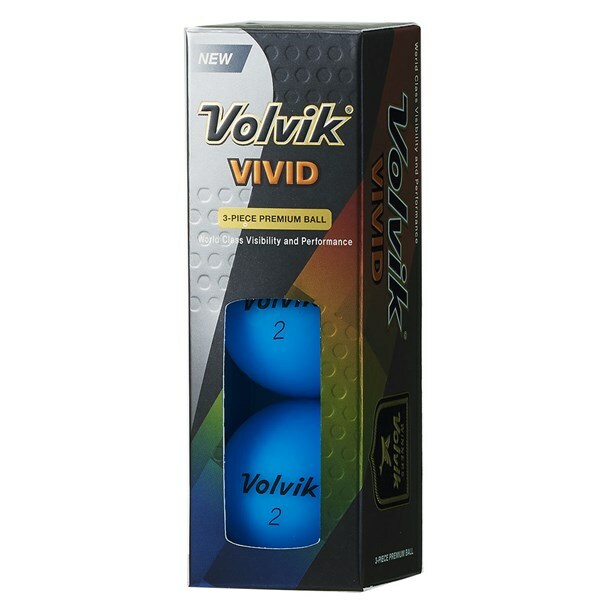 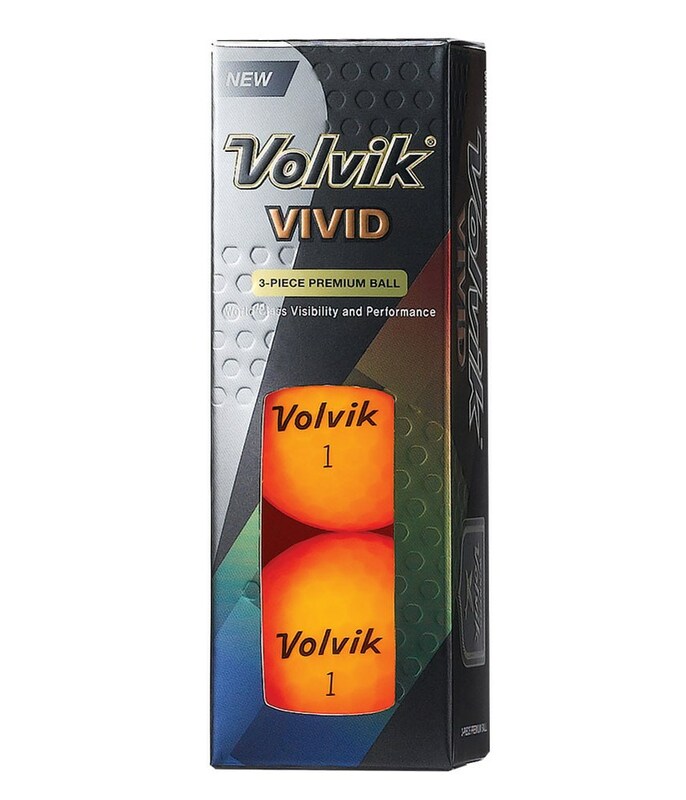 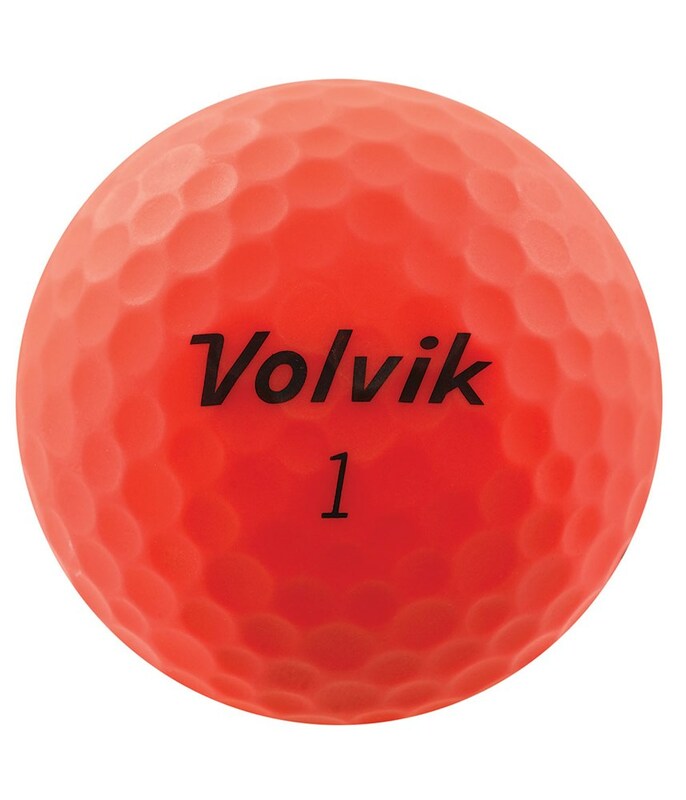 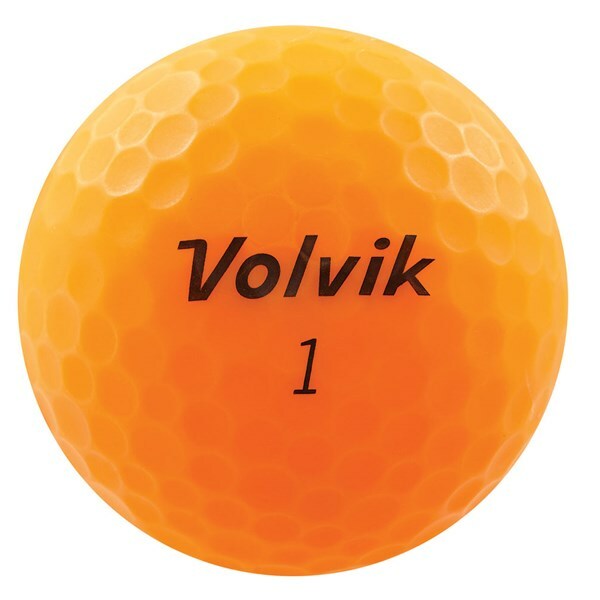 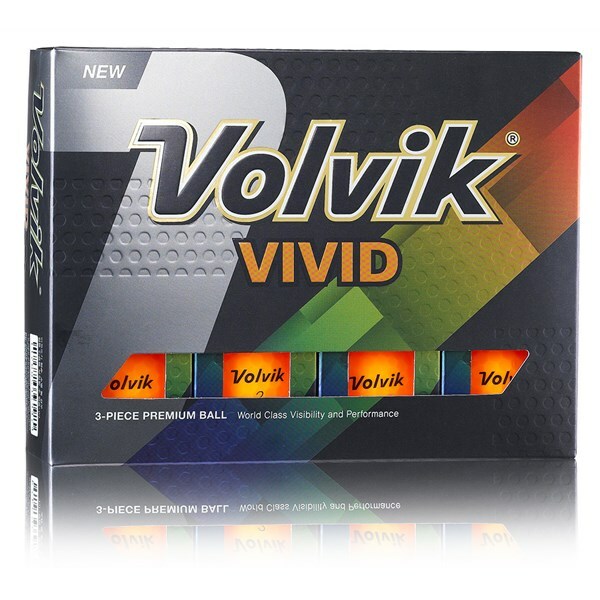 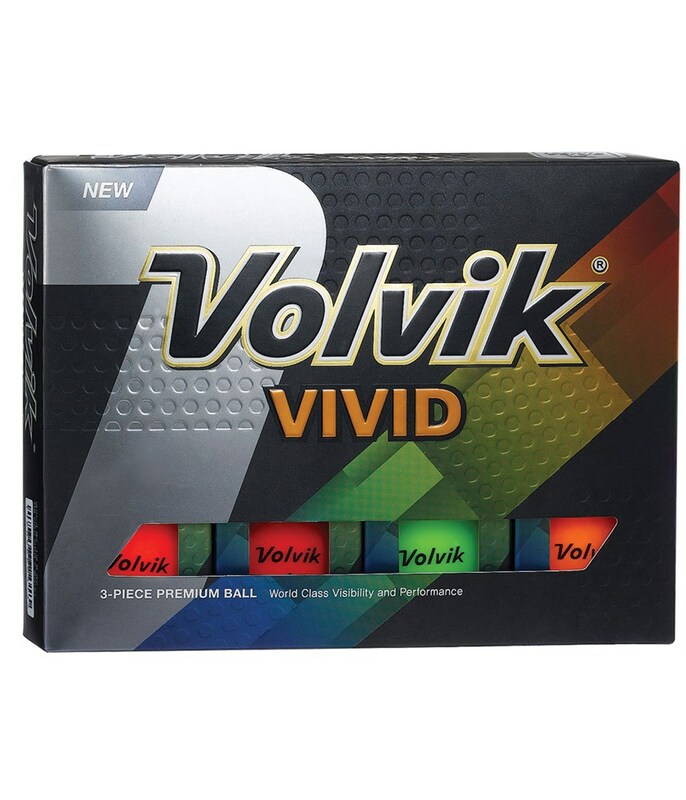 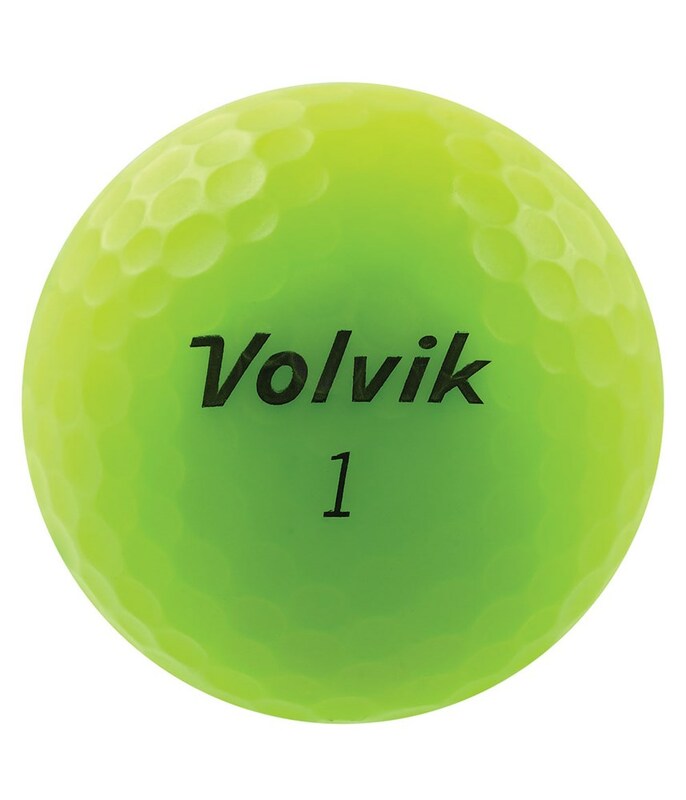 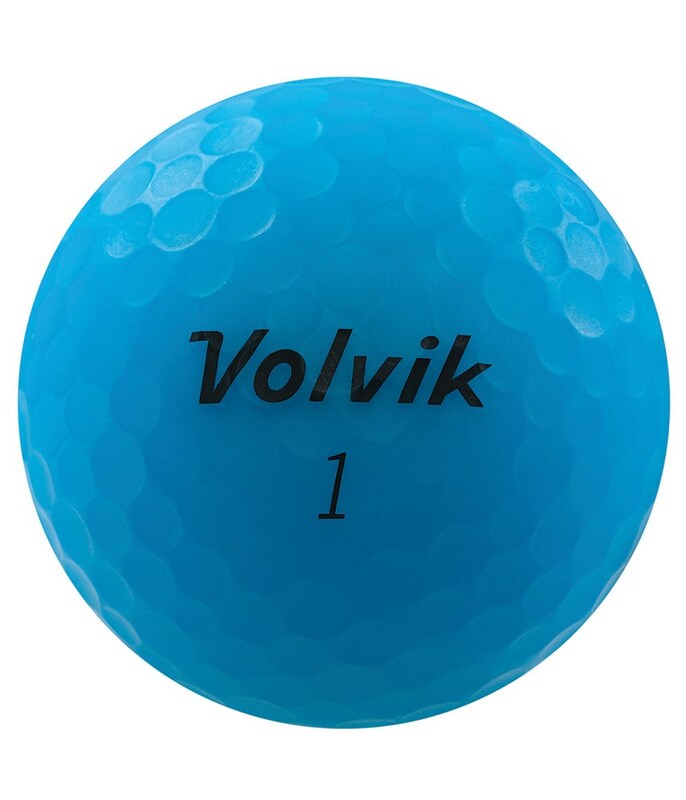 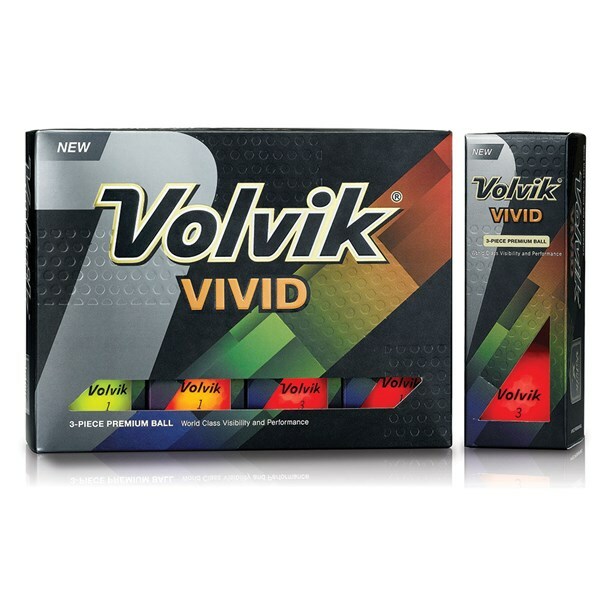 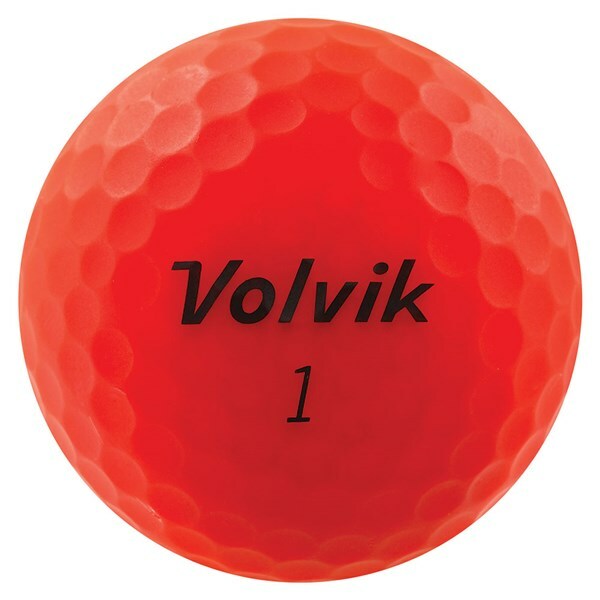 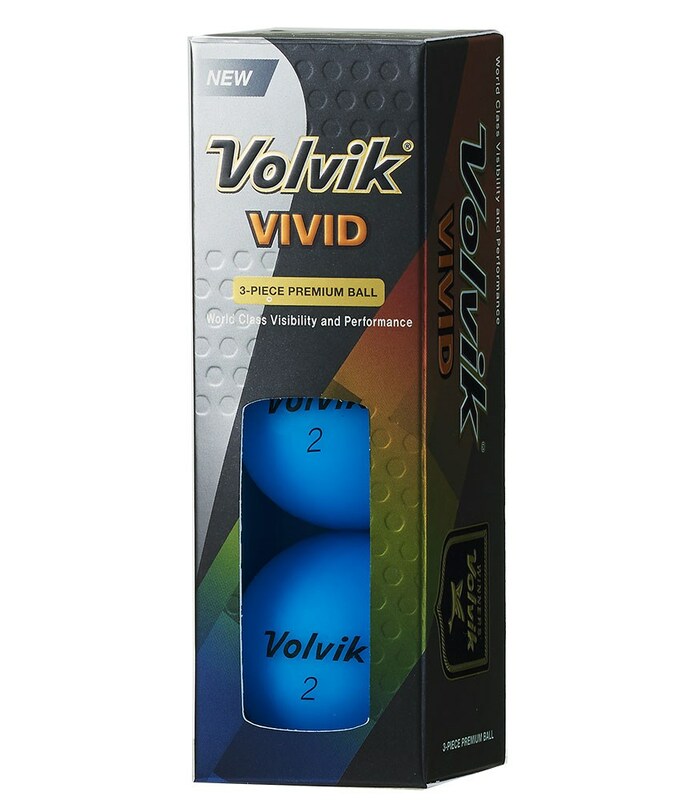 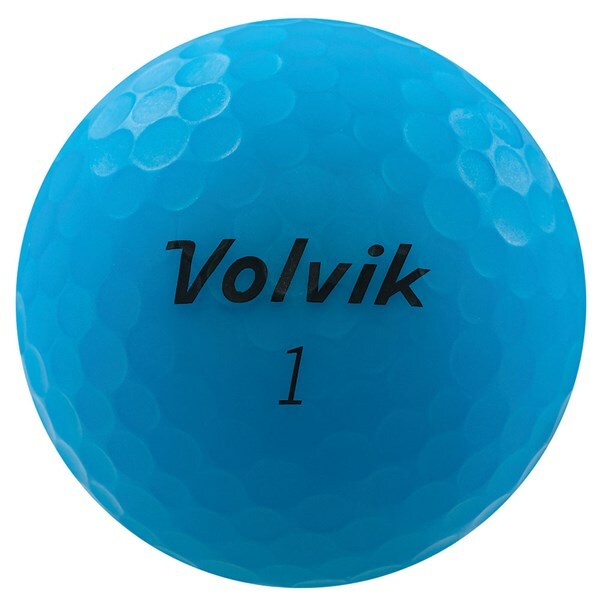 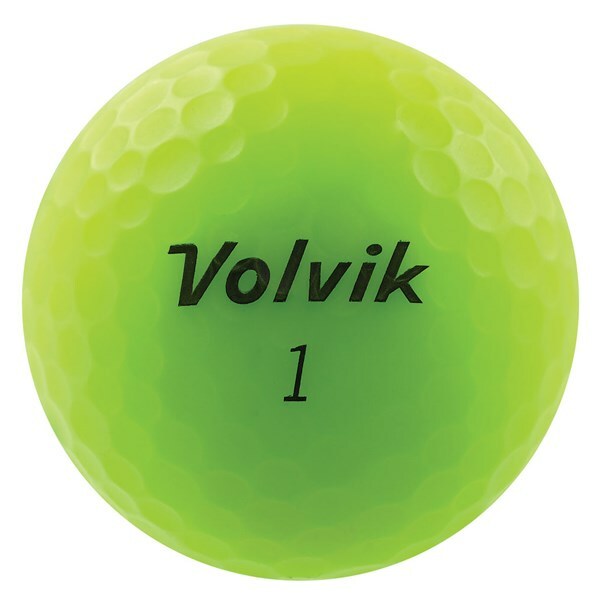 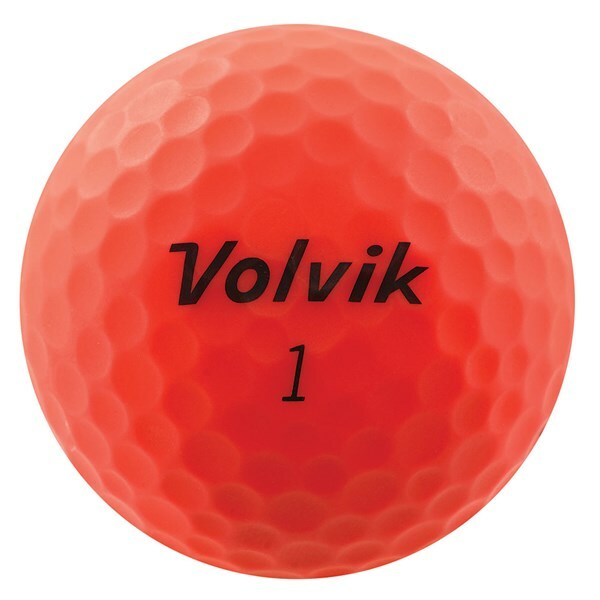 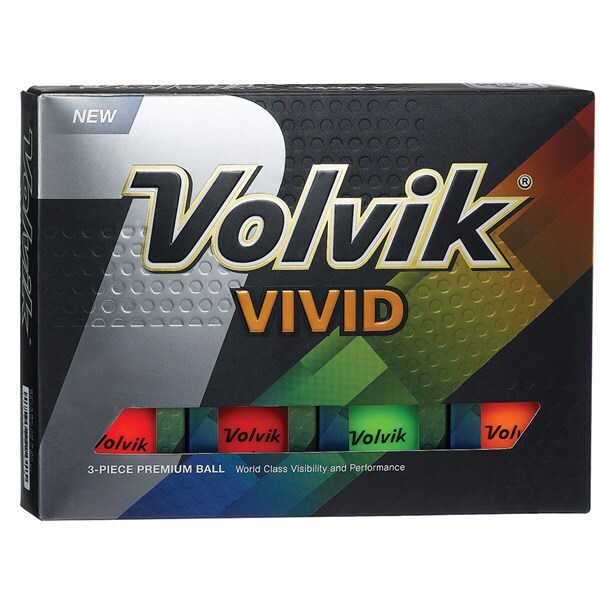 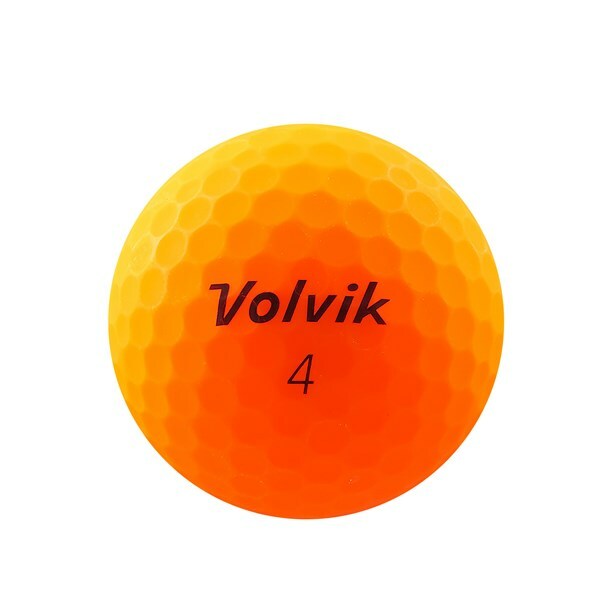 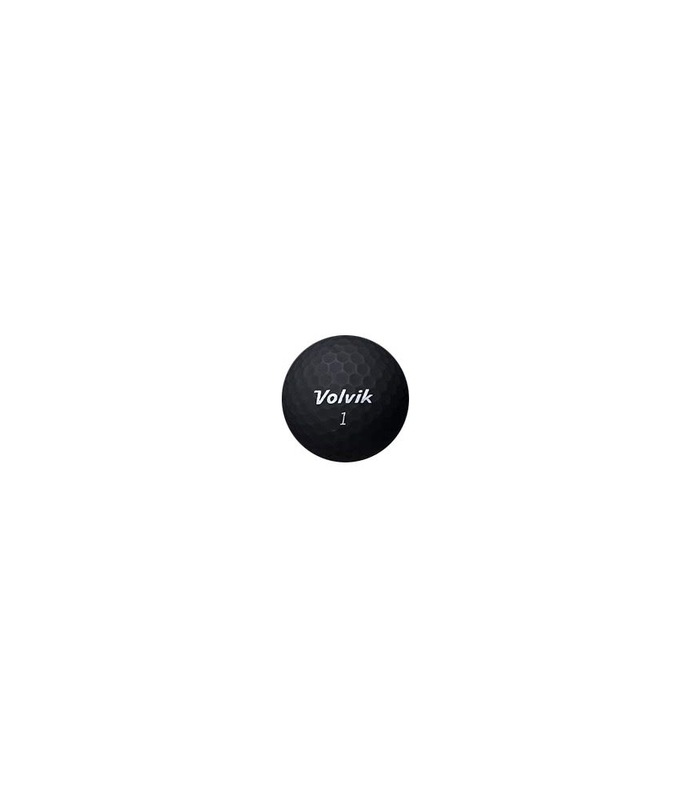 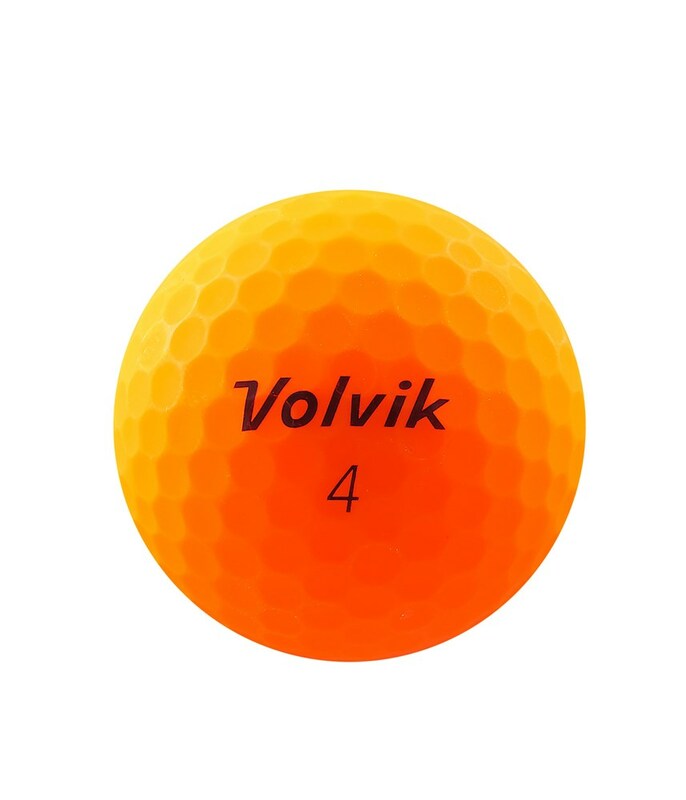 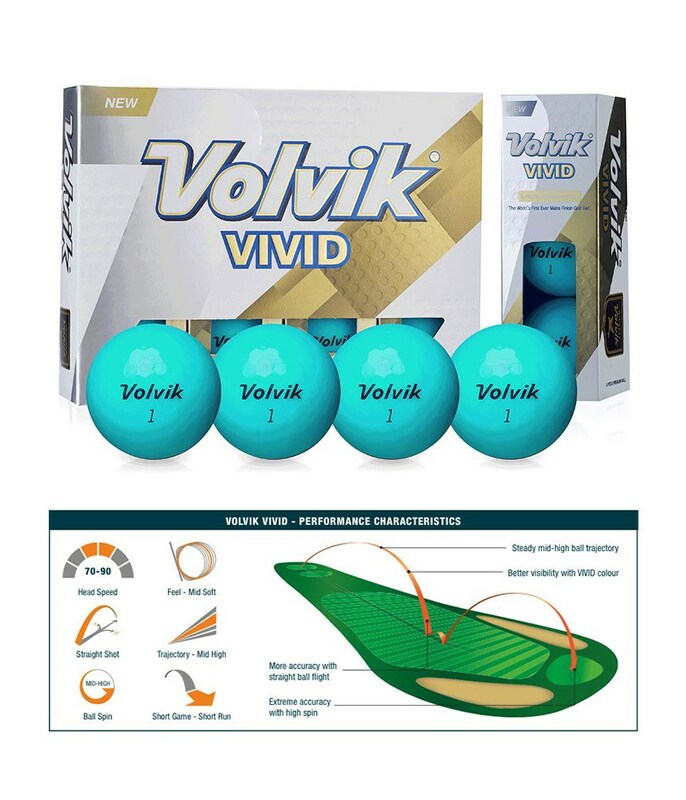 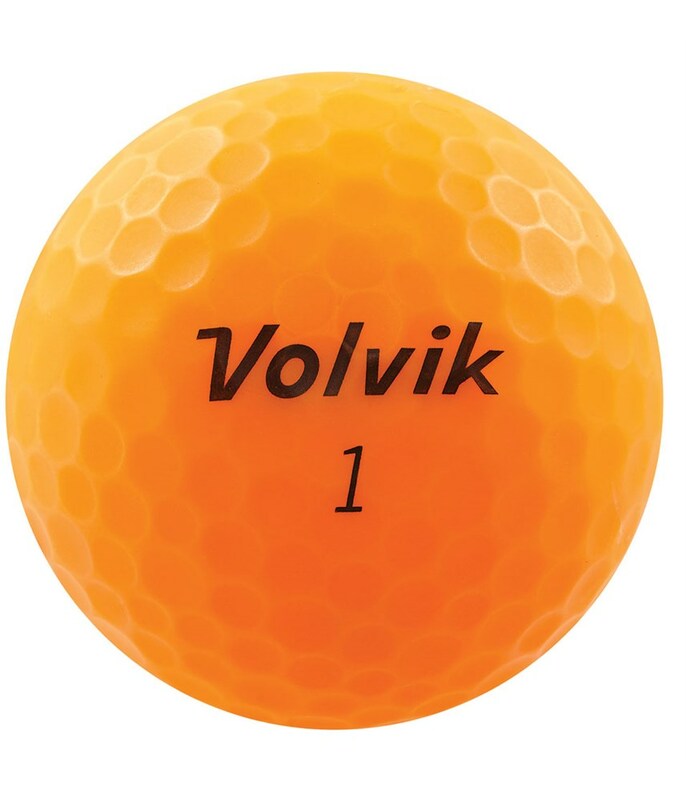 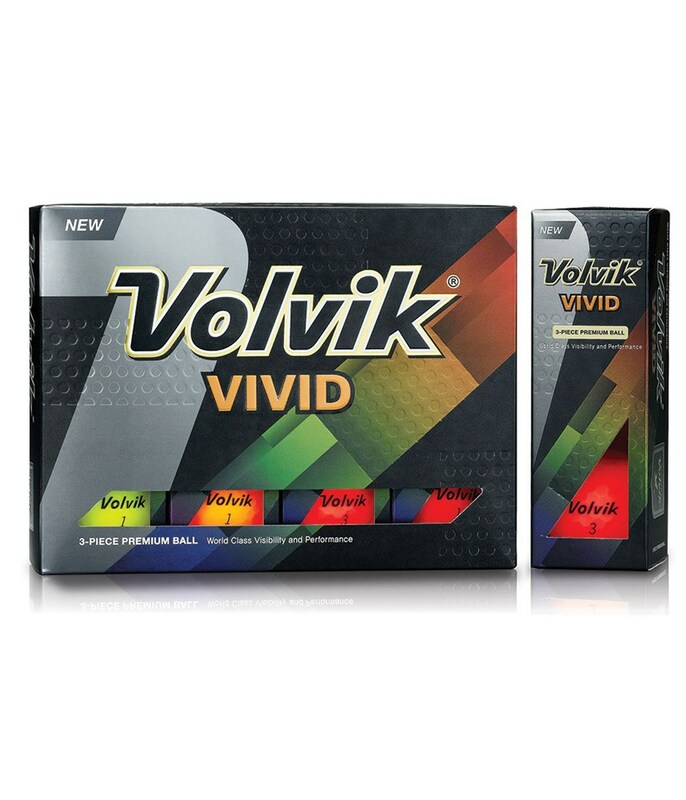 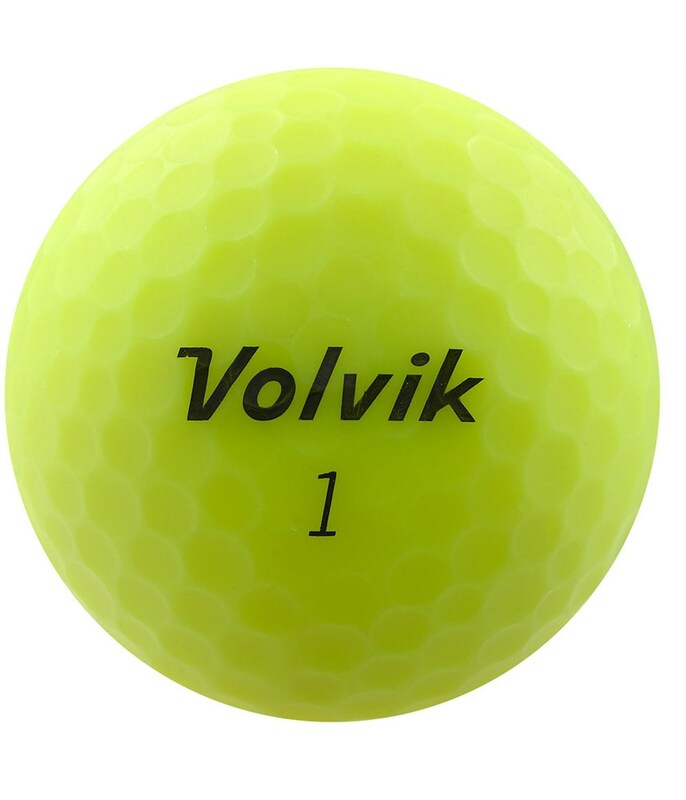 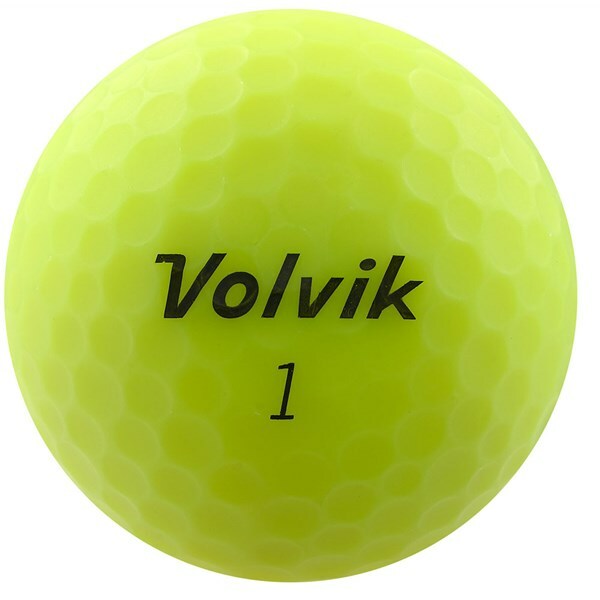 The Volvik Vivid Golf Ball is a first for the golf industry, it has an excellent matte finish and is available in some seriously funky colours. 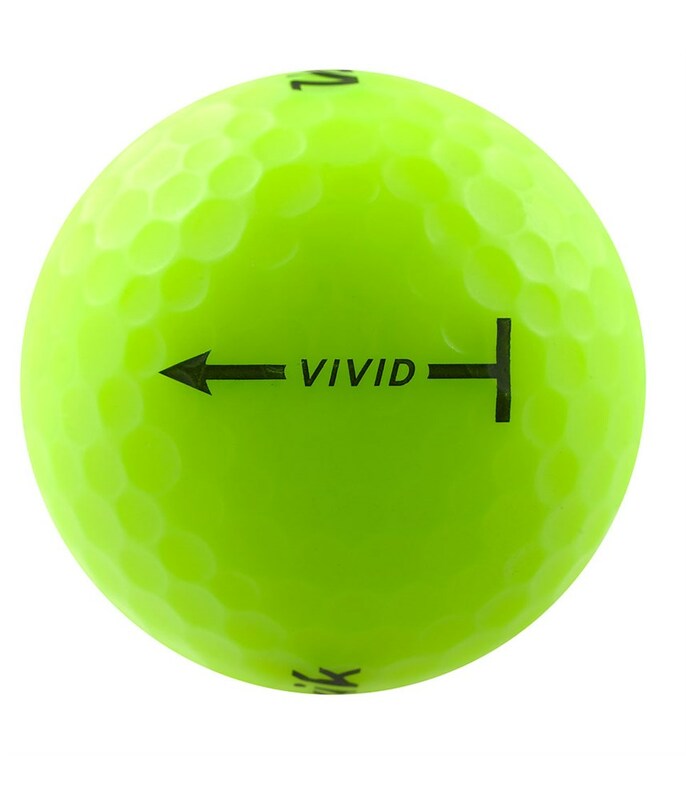 The bright range of colour options is not just for show, but will actually increase your focus while standing over the golf ball. 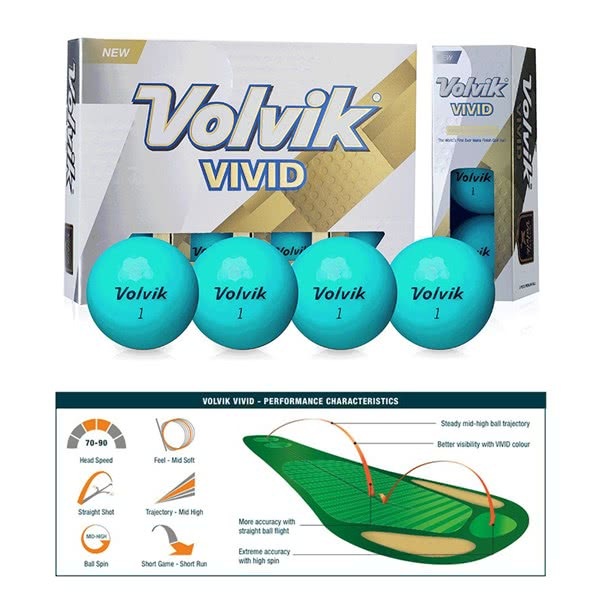 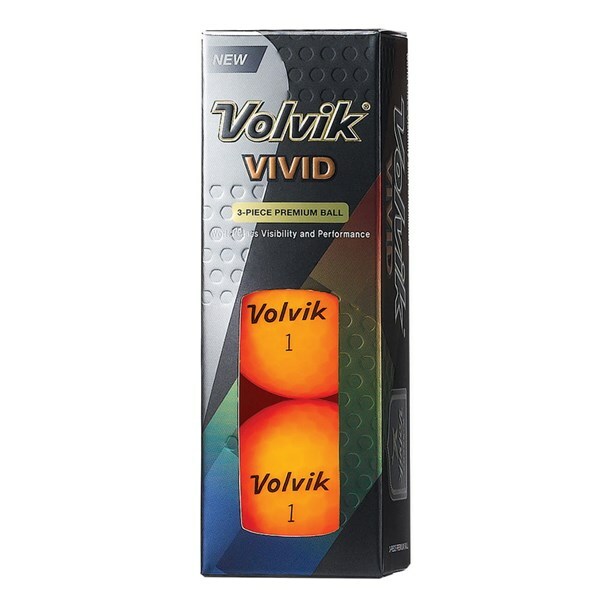 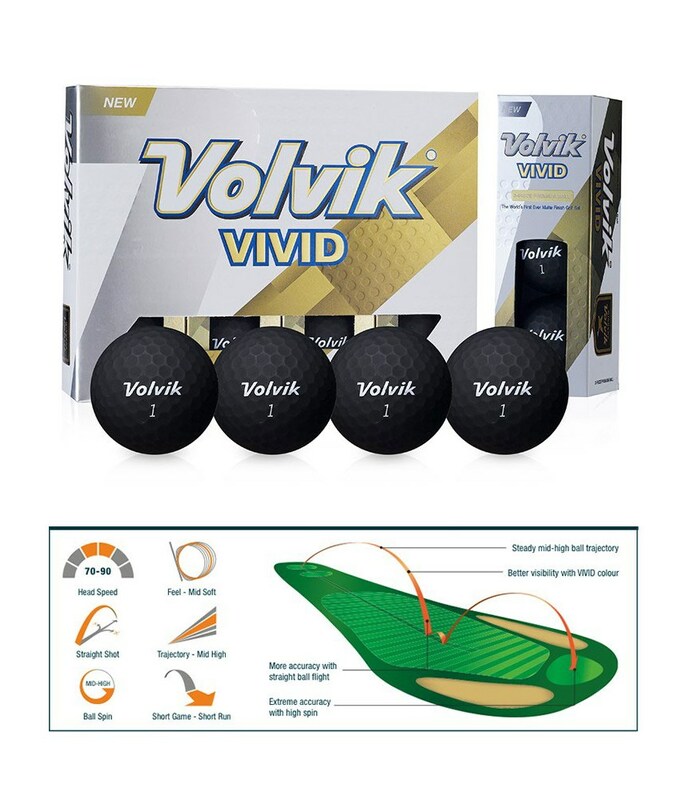 The Volvik Vivid has been developed to provide golfers with a slow-mid swing speed a stable consistent flight whilst maximising distance off the tee. 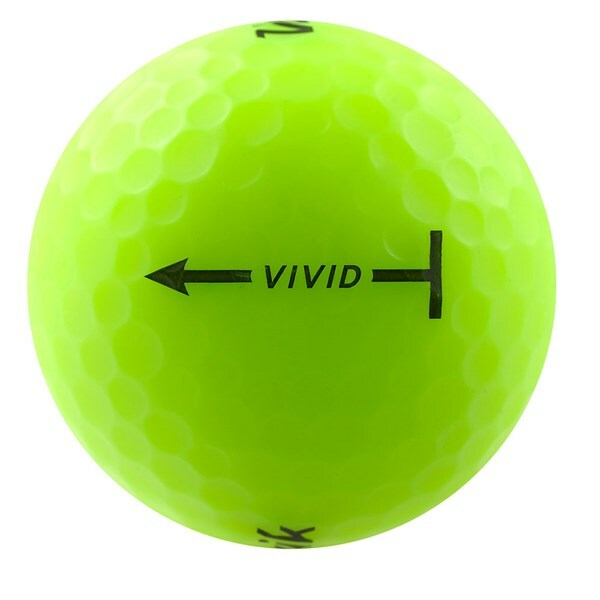 Greenside feel, control and spin is not sacrificed as the matte cover gives a fantastic soft feel that will provide you the confidence to attack the pin.